Slate informs me that The Wire creator David Simon announced that he is adapting Philip Roth’s novel The Plot Against America into a six-part miniseries. 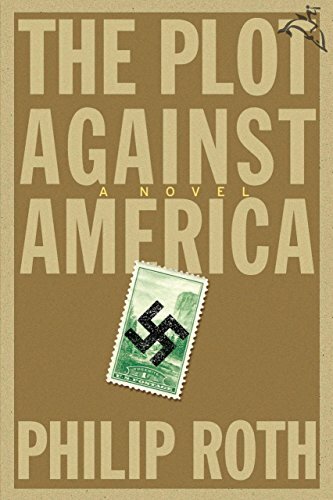 I haven't read this book, but it's apparently an alternate history in which aviation hero and rabid isolationist Charles A. Lindbergh defeated Franklin Roosevelt in the 1940 presidential election. The article describes it as as being "about life under a Xenophobic, Anti-Semitic President". So, just watching the news isn't enough...?